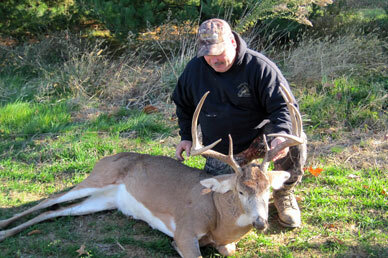 Waterfowl and deer hunting in Kent County is the best in the country. 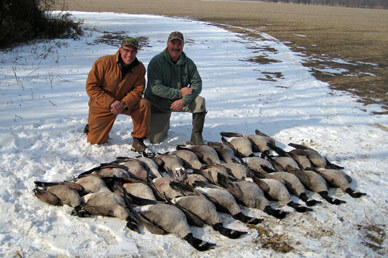 The Eastern Shore of Maryland is named the Goose Hunting capital of the world. 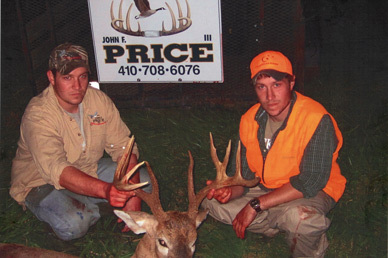 Field and Stream magazine recognized the Eastern Shore of Maryland for being the number three in the country for trophy bucks—only behind Illinois and Iowa. 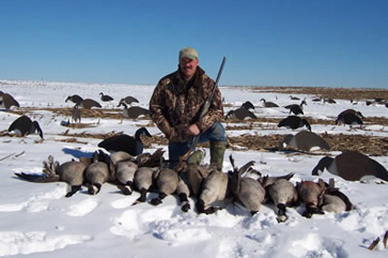 • Goose Hunting: We hunt from pits, standing blinds and water blinds.